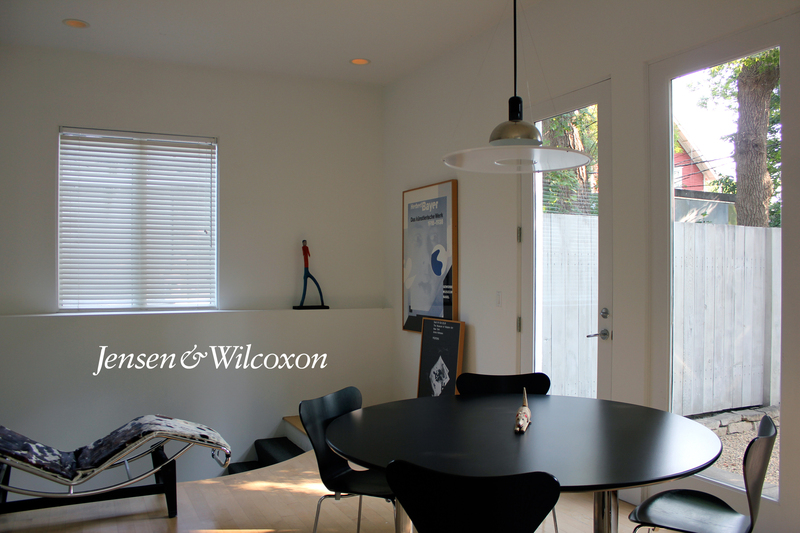 Jensen & Wilcoxon, Inc. -- A strategic design consulting firm in Minneapolis. We'd love to talk. Get in touch about how we can help. but remain sympathetic to the parent brand. 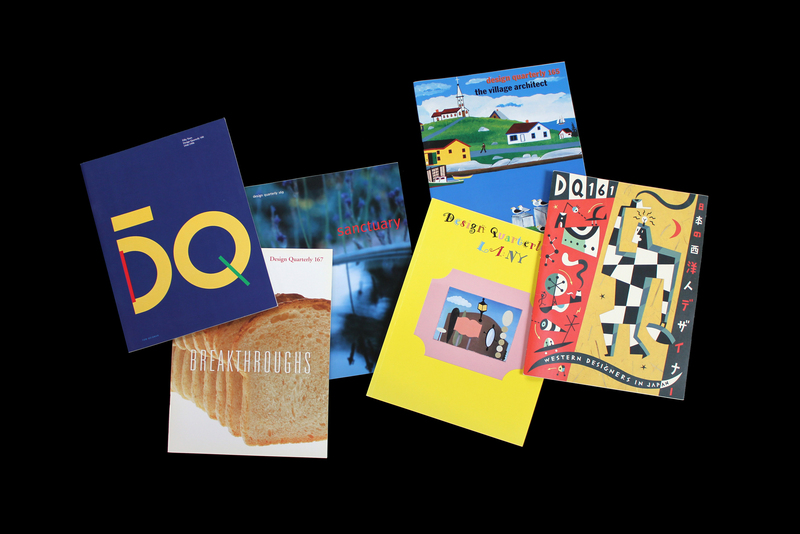 we worked with MIT Press to continue it. We became the editor, designer, and producer of DQ. and Perspecta 16: The Yale Architectural Journal. Well, maybe a white-tailed deer. interesting to a general audience. 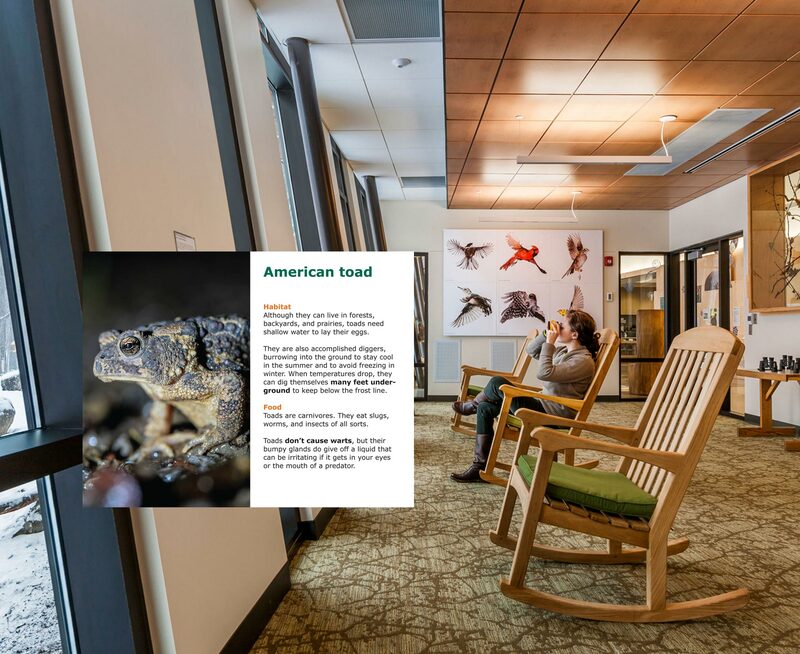 to help reimagine the contemporary nature center. for this irreverent, inventive publishing effort. 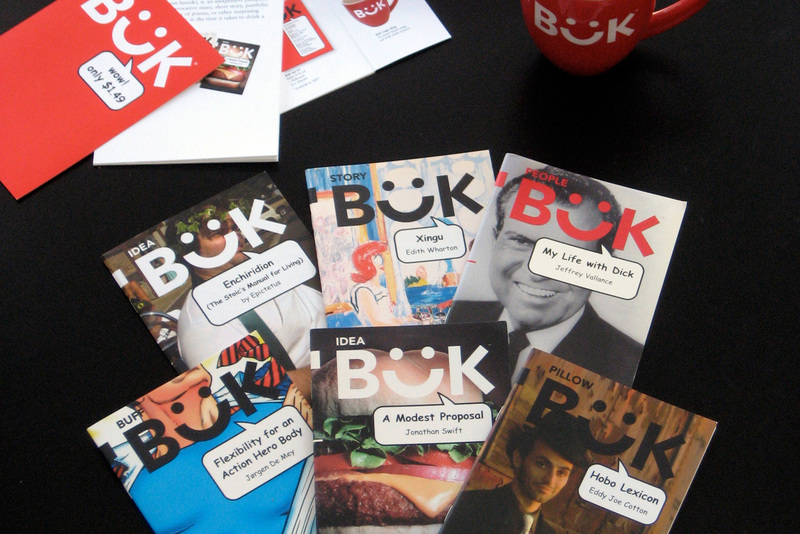 and we designed the "BüKs" and punchy, often amusing, covers. 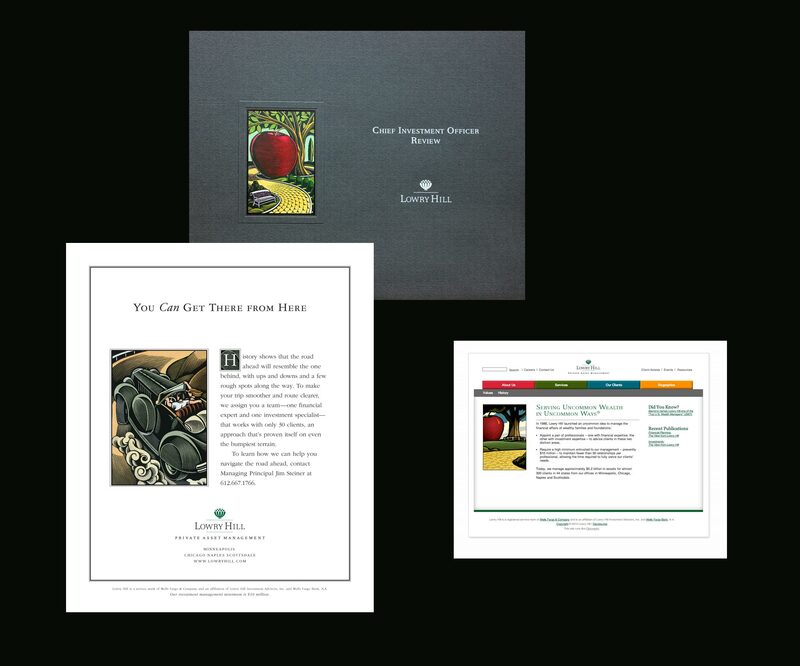 We were creative directors for a transactional website. we found Lowry Hill's brand was mostly just fine. So we did the smart thing—nothing. 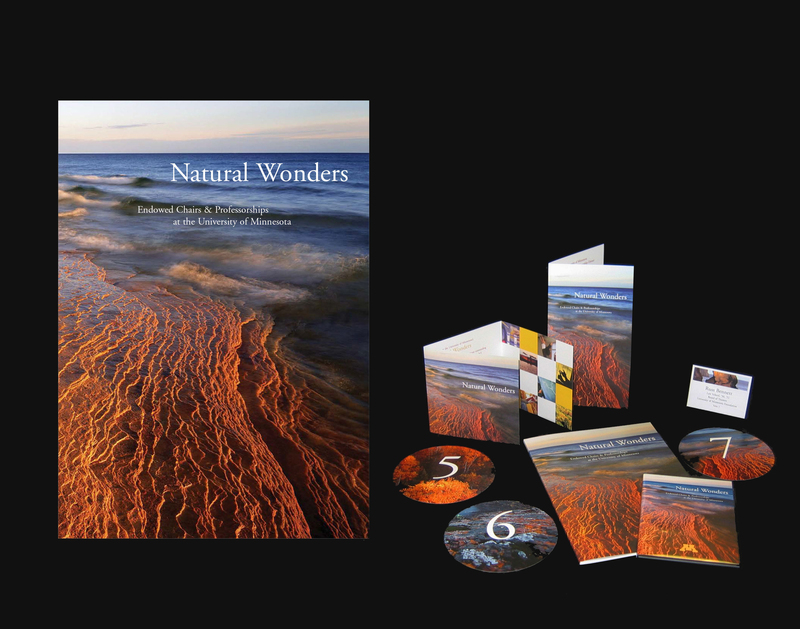 and helped develop a new web presence. But mainly we kept a steady hand on the tiller. that have spanned not just years, but decades. who have seen our work and recognized something. 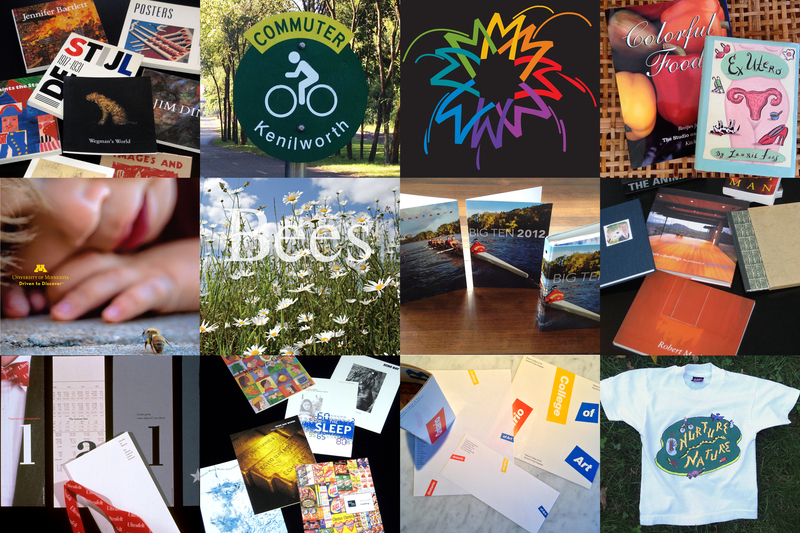 We do our best work for—with—our best clients. in a 19th-century mixed-use building. 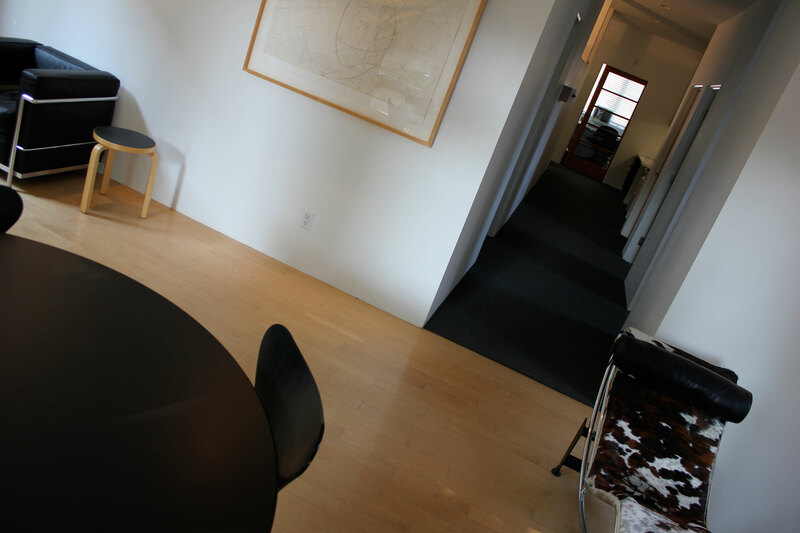 our office occupies the ground floor.